Last year we looked at the Minx Go from Cambridge Audio. It faired well in our tests, and delivered a lot of might for its small size. Things have changed a lot in the last year, where we have seen an immense collection of small speakers starting to offer a lot of features, including great size, battery power, communication as well as portability. 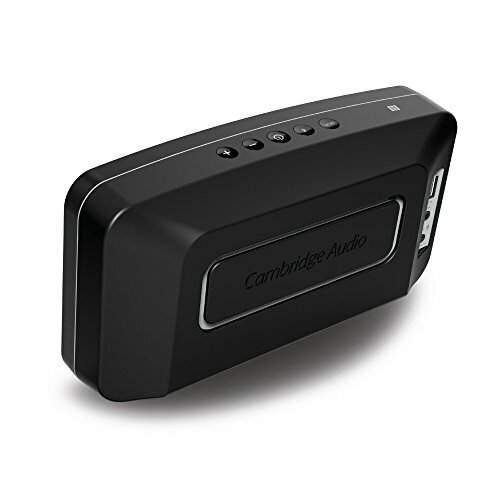 To keep in line with the latest times, Cambridge Audio have announced the Go (V2). This tiny little speaker comes with a metal grill in the front, which hides a Blue LED to indicate Bluetooth connection. The back features the bass driver, as well as the ports for AUX IN, charger as well as USB out for charging your devices. The top gives you volume control, power control, as well as input control. Simple, and easy. You also find the NFC tag on the top, which allows for easy pairing. Ease of use goes a long way these days, and this one does well. Pairing is as simple as it gets. Talking of pairing, this device can keep up to 8 devices in its memory, which means you can easily have the whole family (or friends), or just a whole suite of gadgets (if you’re like me) playing on this. 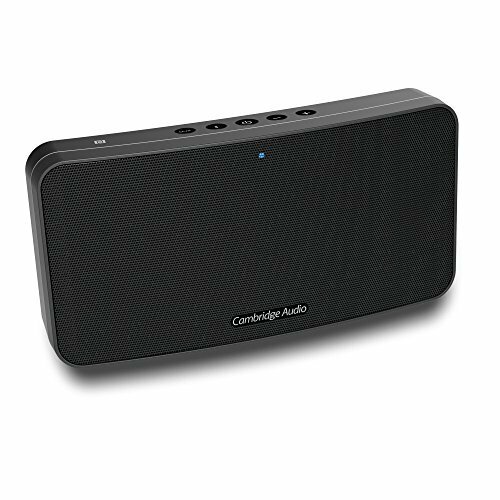 Cambridge Audio have paid a lot of attention to detail when it comes to sound. You have 5 drivers, giving you regular sound, tweeters and the bass at the back. This means that mostly you well get a well rounded sound from it. I tried a few bits of music, including some classical pieces (always the hardest for a speaker to play), some Florence and the Machine, and for a change, some music from Pakistan, band called Strings (check them out on Spotify!). The bass is good, specially noted in the classical music, but it won’t be shattering any windows. The detail is also very good, and you can hear most of the instruments. Sound is quite loud as well, and you can be immersed in a room. This feature full device lacks a speaker phone, which is something quite common in portable speakers of this size. That would definitely help! It comes in white and black, and costs £119.95. A good all round performance, with an immensely amazing battery life. Great sound for a speaker so small, with all the detail you need!